You may have gotten this page when trying to support us. Does it make you feel like this? DON’T LET THIS DETER YOU FROM DOING A GREAT THING! Publsush is a new crowd funding platform that supports writers publishing their work. It works similarly to the Kickstarter platform. They also support philanthropic causes, and we’re among a few of the first. Seeing this unique platform in the age of digital media is refreshing. Print media is indeed still important, even though we look to screens for our information these days. We find it important to partner with, and publicize this innovation that will help so many writers stories to come to life. In addition, they’re helping our project come to life. 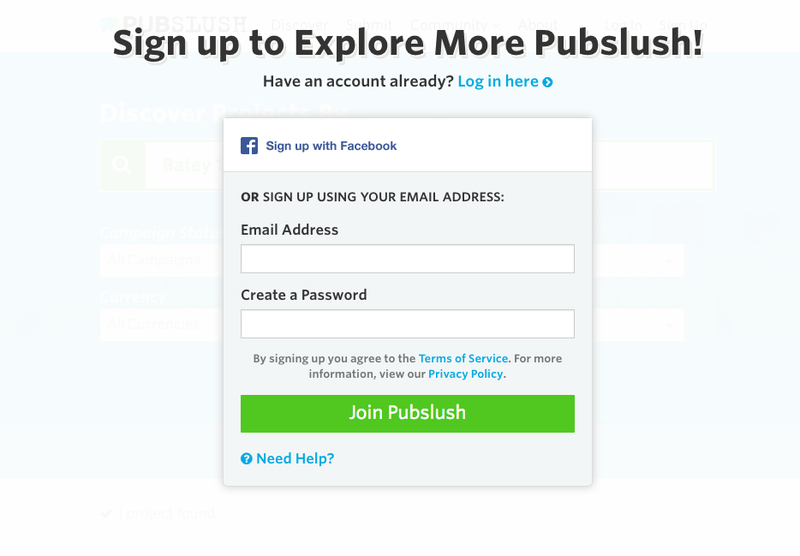 It takes less than 2 minutes to setup a Pubslush account. On any given day you sit through more YouTube ads than that. 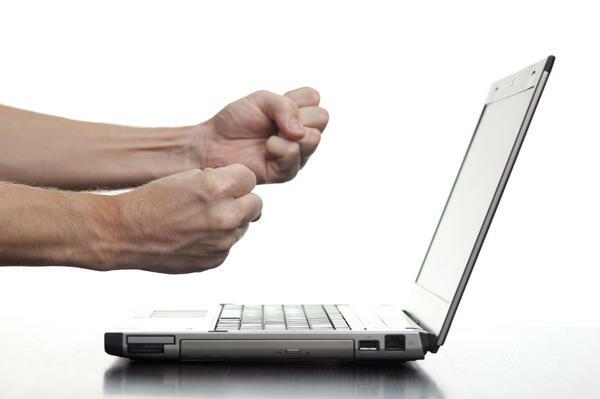 Worried about having to remember another password? Choose something thats simple yet secure. You can even do it easily through Facebook. Don’t let a few clicks stop you from helping us provide arts & media workshops to the youth & young adults of Batey 106. Moreover, do it for us. This is how were raising funds for the trip. Help us share our story and set up an account with Publslush. 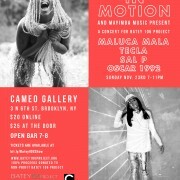 "A Concert for Batey 106 Project" Purchase your ticket online today!